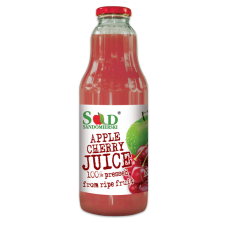 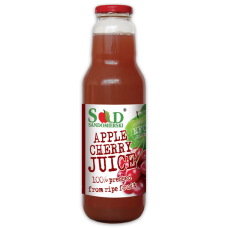 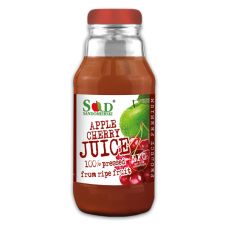 Natural Apple 80% Cherry 20% 3 Liters pressed NFC juice CONTAINS: 100% APPLE – CH..
Natural Apple 80% Strawberry 20% 3 Liters pressed NFC juice CONTAINS: 100% APPLE –.. CONTAINS: 100% APPLE – BLACKCURRANT JUICE. 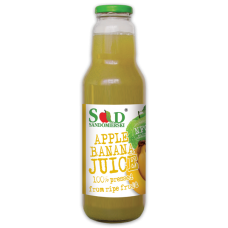 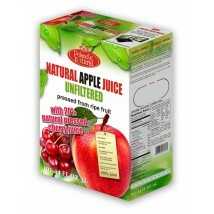 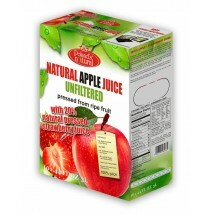 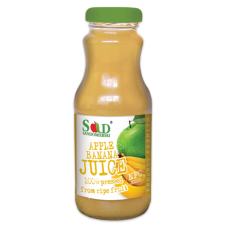 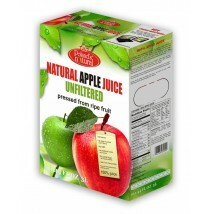 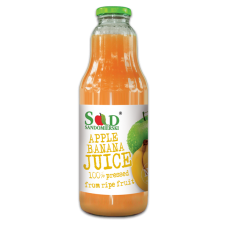 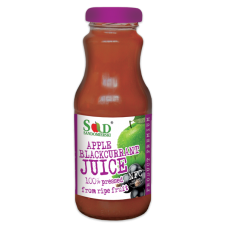 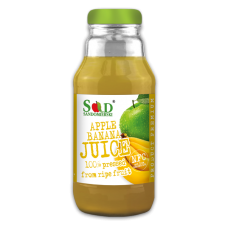 INGREDIENTS: PASTEURIZED, UNFILTERED J..
PASTEURIZED 100% JUICE PRESSED FROM FRESH FRUITS. 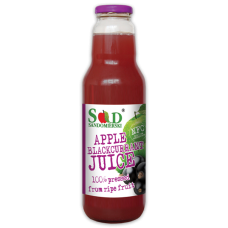 Our juice squeezed in 100% from fruit, conta..